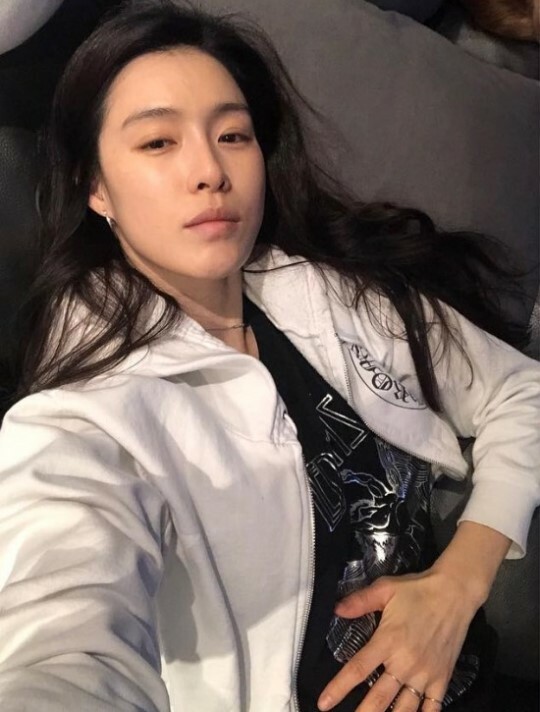 Article: Kahi talks about the pains of pregnancy, "I'm sorry to my baby in me... scared about getting depression"
"Oh my god, I can't breathe because my nose is plugged. Everything is hard... I can't even take medicine, ugh... ㅜㅜ The baby's been moving a lot more lately. When I had our Noa, I was so happy over his smallest movements but I feel less so with my second and it makes me sorry. Scared that I'm going to get pregnancy depression. I'm trying to stay positive but it's not working. I wish there was staff that took care of people when they're pregnant." 1. [+308, -25] To all of the daughter-in-laws who are on the train with their pregnant bellies headed to their in-laws~ to all of the daughter-in-laws who are crouched int he kitchen with their pregnant bellies cooking for their in-laws this holiday, find strength!!!! !